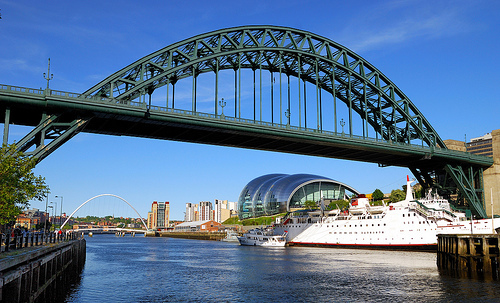 Newcastle-upon-Tyne is the capital of fun and what better way to paint the town red than us despatching our glo glam squad to your own home or accommodation to give the best in make-overs before your big night out. Whether you want smokey eyes and large lashes or something a little more au naturelle, our make-up artists will work with you to create something to make you look and feel beautiful inside and out. We also offer a range of fantastic pamper packages for those ladies that want to relax and beautify before they go out or for a pampering girls night-in. Treatments range from manicures and pedicures to facials and massage and prices start from as little as £12.50 per person. If you are not familiar with Newcastle, then boy are you in for a treat. The locals know how to make you feel welcome and certainly know how to have a good time. Its an ideal location for those guests travelling from Northumberland and Scotland and for those in the South - there is the option to fly as well as the train. The Quayside is a great place to visit during the day and in the evening, During the day it showcases some of the city's history with merchant houses that date as far back as the 16th and 17th Century, you also have a glorious view of the infamous Tyne Bridge and the Tyne and if you are a culture vulture then the Baltic which is a contemporary art museum is definitely worth a visit. In the evening the Quayside come alive and is a little more 21st Century. 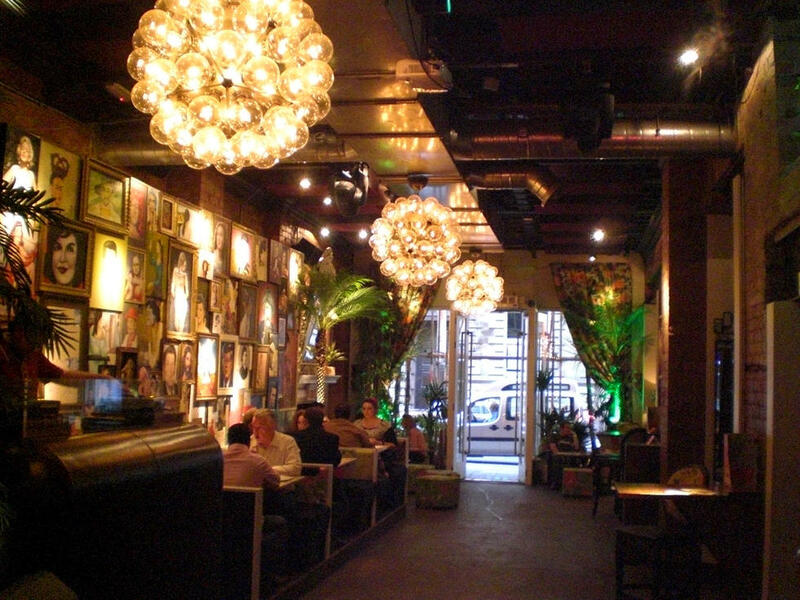 Crammed to the rafters with bars, clubs and restaurants you will have a hard time deciding where to go. 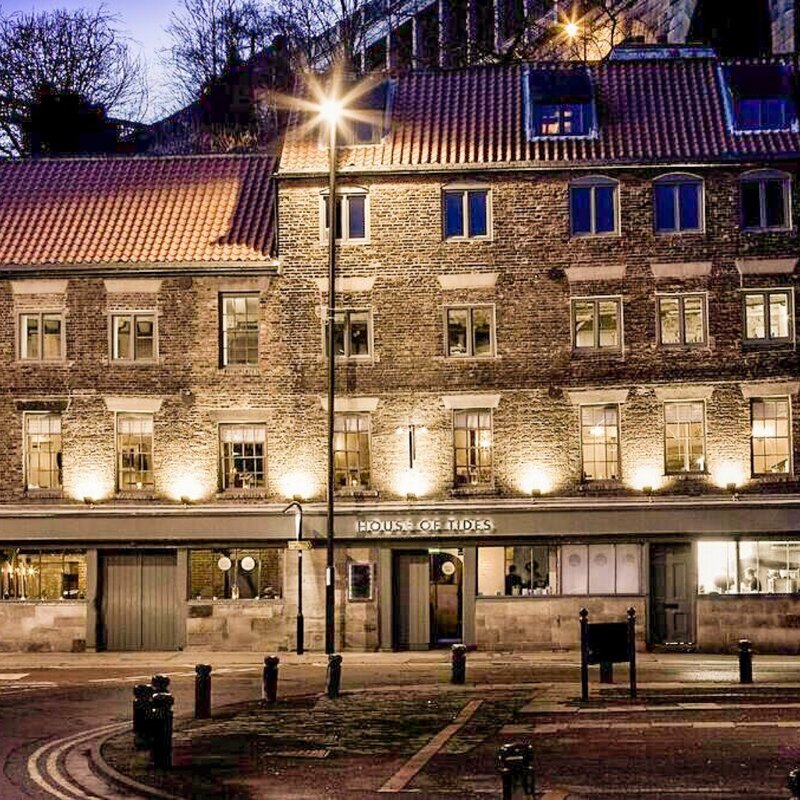 Some of our picks include The House of Tides and Restaurant 21 for dinner, Quay Ingredient for lunch or brekkie and House of Smith and Floritas for drinking and dancing (and conveniently next door to each other). There is shopping aplenty in Newcastle and Eldon Square is home to a tonne of high street shops, whilst High Bridge Quarter offers independent stores, boutiques and music shops. If you fancy a trip further afield then the Metro Centre is a huge shopping centre located in Gateshead and was once the biggest shopping centre in Europe until Westfield in London stole its crown. There are lots of different types of accommodation that range from budget to boutique for you to choose from. We particularly like The Grey Street Hotel for its lovely rooms and central location and Roomzzz for their affordable apartments. Aside from experiencing a pamper party in your accommodation, we also think the hunt fun treasure hunts sound like a good giggle. We hope that we have given you some inspiration. Please feel free to get in touch if you want to learn more about our pamper party packages!